The HSBC Flash PMI for the month of June in China came in at 50.8, up from 49.4 in May. The number was well above expectations of 49.7 and is back into expansion territory. After the number was released, both JPMorgan Chase and Barclays raised their second quarter GDP estimates for the country. JPMorgan now sees growth of 7.2 percent and Barclays upped its to 7.4 percent. Expect the Chinese stocks and ETFs to be on the move Monday. Shares of ITB have been holding up well even after not so great housing numbers last week. 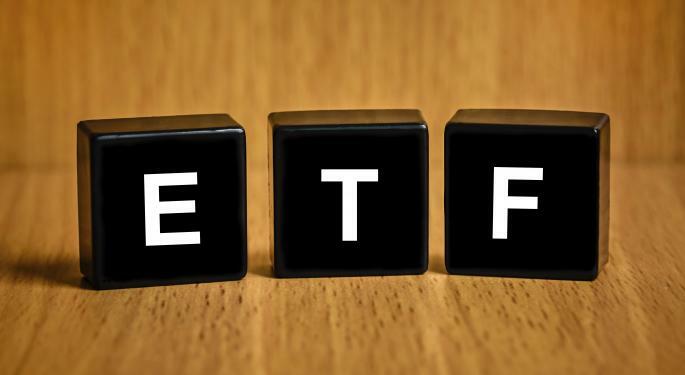 The ETF has strong support at the $23.75 area and resistance just under $25.00. It closed Friday in the middle of the range at $24.15, but should be on the move this week with more economic numbers revealing the health of the housing rebound. The existing home sales data comes out Monday and should be enough to help push the ETF to the upper or lower end of the trading range. Escalating tensions in Iraq have Brent oil closing in on the highest level in nine months in early morning trading. The level to watch is $115.71, which has not been broken yet, however the futures are within striking distance. Shares of BNO hit the highest level since it began trading in 2010 late last week and extended its recent rally. 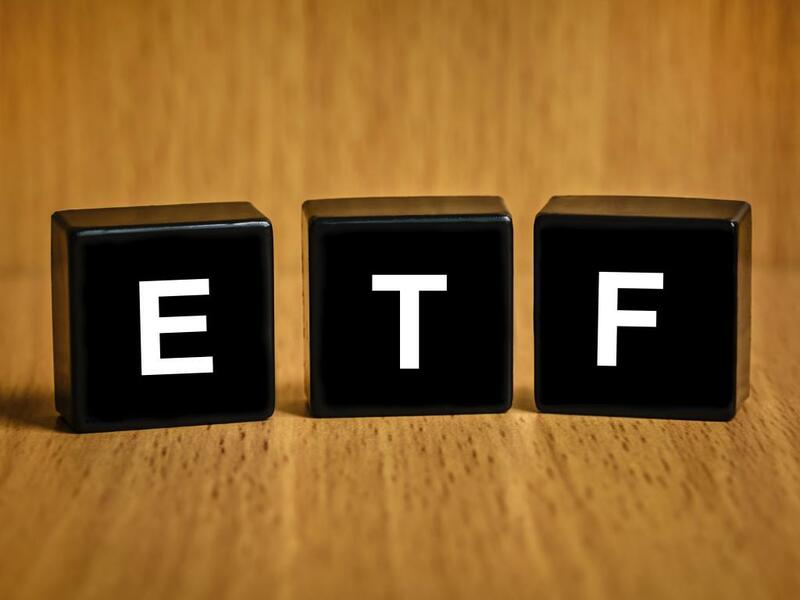 The ETF is up over 10 percent since early April and the rally could continue this week if the geopolitical issues in Iraq and around the globe do not start to dissipate. The large-cap drug stocks were dragged down by the mini-crash in the biotech stocks earlier this year. Since finding a bottom in April, the sector has rebounded and late last week PJP and its peers rallied to close at new all-time highs. PJP is now up 14 percent from the April low as investors realized the sector was lumped into the biotech group unfairly. A factor that makes PJP attractive is the fact it has not only traditional pharmaceutical stocks in the portfolio, but also some exposure to the biotech stocks, which have also rebounded nicely from the sell-off.